Newly retired defenseman Dan Boyle, a puck-moving magician during his 17 years in the NHL, says the league needs to take steps to make the game safer for players and more fun for fans. 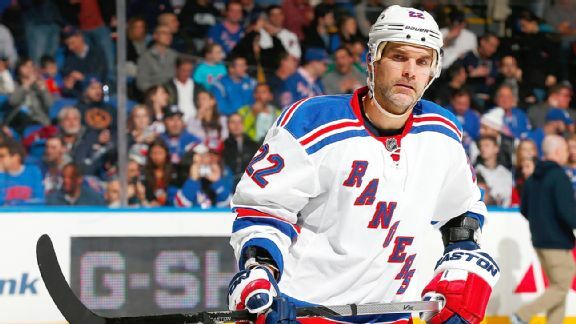 Defenseman Dan Boyle has retired from the NHL after a 17-year career, during which he played for four teams. You won't see any panic or selfishness from Team Canada's core stars, including Sydney Crosby and Shea Weber, who know what it's like to play through the toughest of situations. 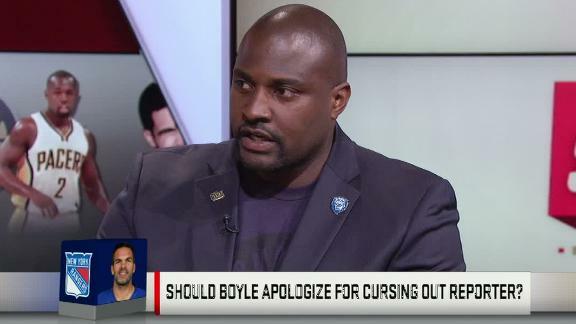 Marcellus Wiley and Max Kellerman debate over whether Rangers defenseman Dan Boyle should apologize for cursing out New York Post's Larry Brooks. 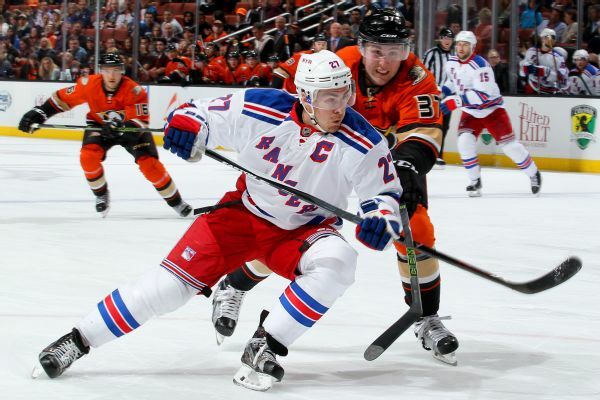 The New York Rangers didn't off to a good start for their playoff series with the Pittsburgh Penguins. 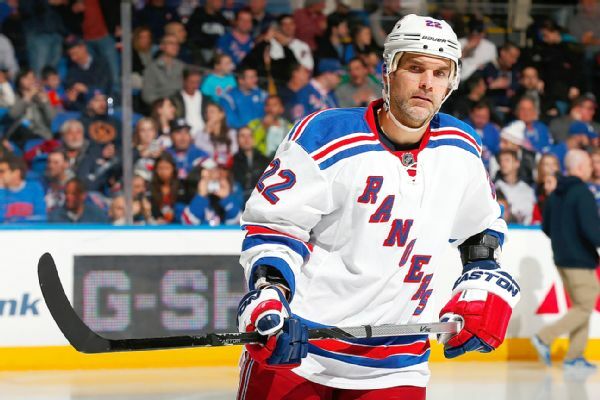 Rangers D-man Dan Boyle is saving his best for when it matters most, which should surprise no one who knows him. 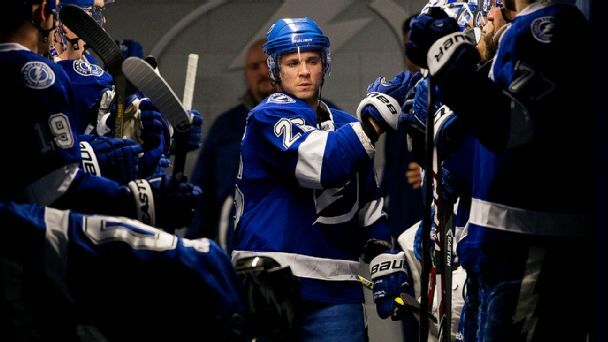 Leading up to Game 1 of the Eastern Conference finals between the New York Rangers and the Tampa Bay Lightning, both teams are dealing with injuries. 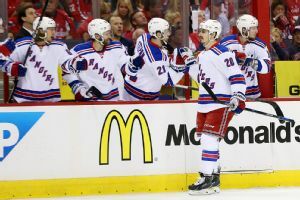 Get the skinny on the entire New York Rangers roster as they prepare to play the Tampa Bay Lightning in the Eastern Conference finals. 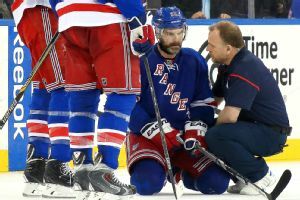 Rangers defenseman Dan Boyle was knocked from the Rangers' Game 7 2-1 overtime win over the Capitals at Madison Square Garden after a crushing hit from Capitals defenseman Brooks Orpik.